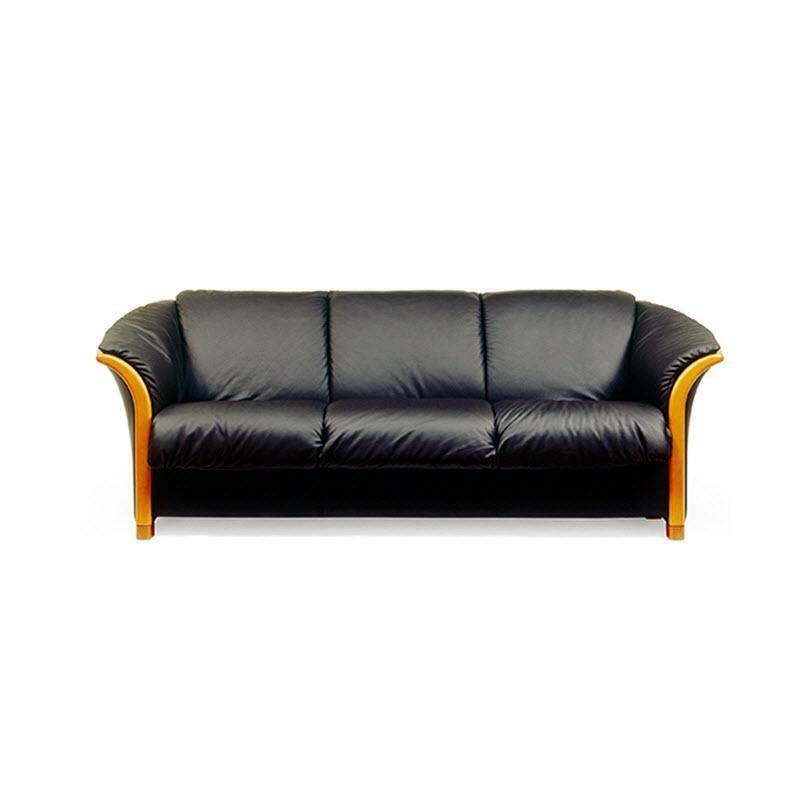 Cosmopolitan and elegant, the Ekornes Manhattan is one of our most popular sofas. 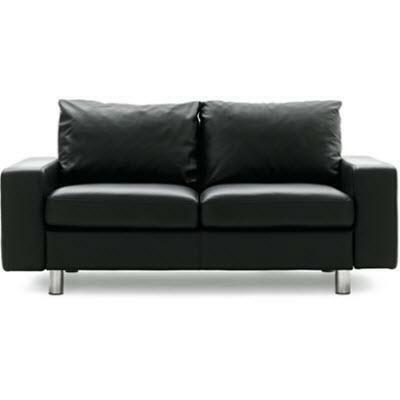 Refined with the gently sloping contours, the Manhattan is a stunning example of an original Stressless design. With a fixed back and curved wood finishes, the Manhattan is for those with an evolved sense of style. 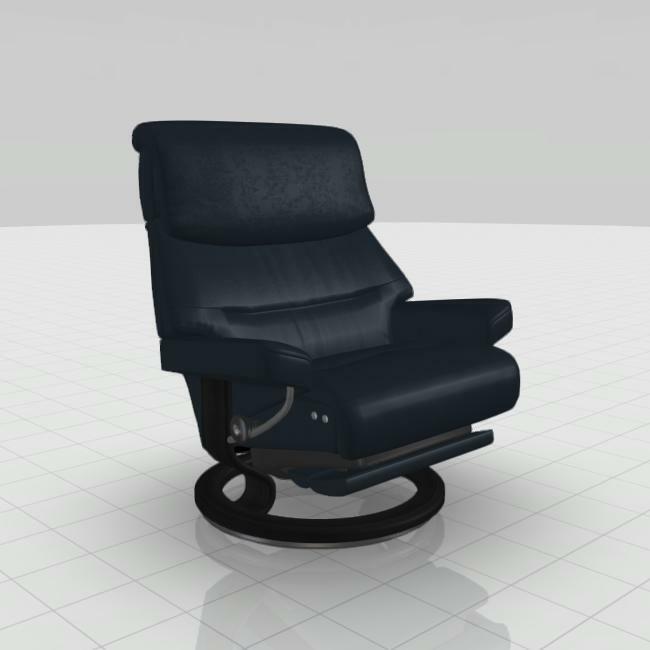 The Stressless Capri recliner has the patented Plus-system which provides perfect neck and lumbar support in any angle. 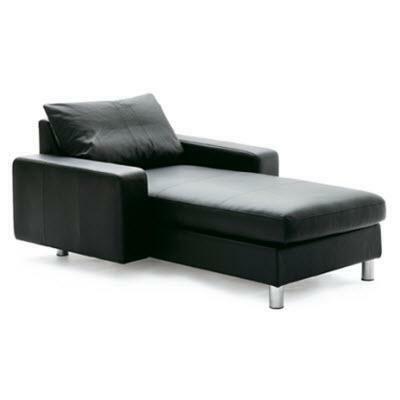 Design-wise, it’s all about Stressless heritage – a recliner which invites you to lean back and ease out.